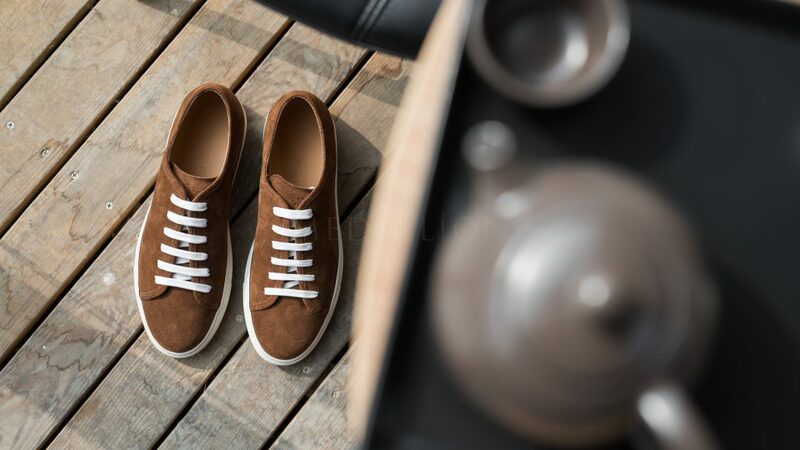 Paolo Scafora has become famous among the shoe aficionados for the very Neapolitan imprint you can find on each of his creations, beside Paolo has been highly esteemed by his fellow countryman for his Norwegian sewing skills. For the Scarforas, shoemaking is above all a passion and a family trait as the Scarfora dynasty roots back to Paolo Scarfora’s grandfather. The elder was working in a small workshop not far from Naples preparing uppers for other shoemakers. 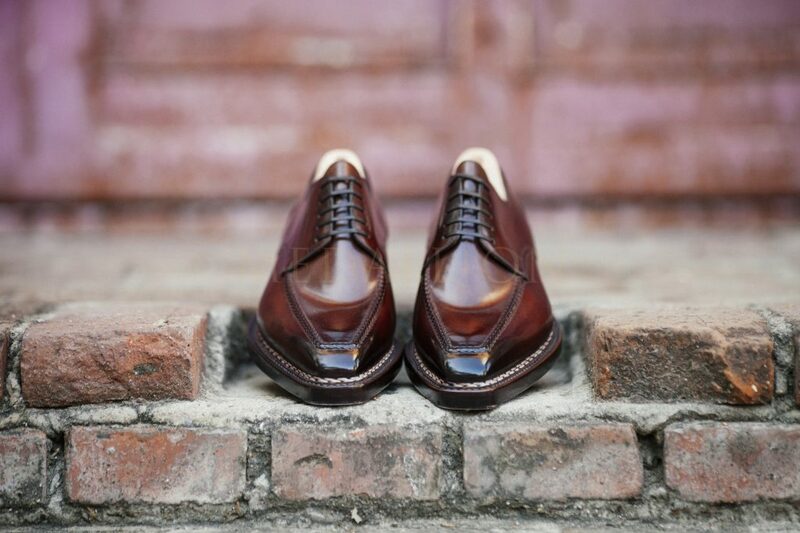 Thanks to his lineage, ancestral techniques have been transmitted from a generation to the next, thus Paolo has perfectly integrated Italian traditional shoemaking techniques, turning shoemaking into a form of art. Paolo Scafora originates from the city of Napoli in the Southern part of Italy. The regional capital of Campania is considered not only among the most beautiful Mediterranean port city in Italy and as the birthplace of Pizza, but also as a renown sartorial destination since many tailors and good number of leather merchant and bootmakers have established in the area. Paolo’s lasts offer a very unique look. The meticulous work on the Norwegian stitches, the subtle hand-polished patinas, and the magnificent family emblem engraving on the outer soles are few of the Paolo Scafora’s hallmarks exuding the family’s know-how. 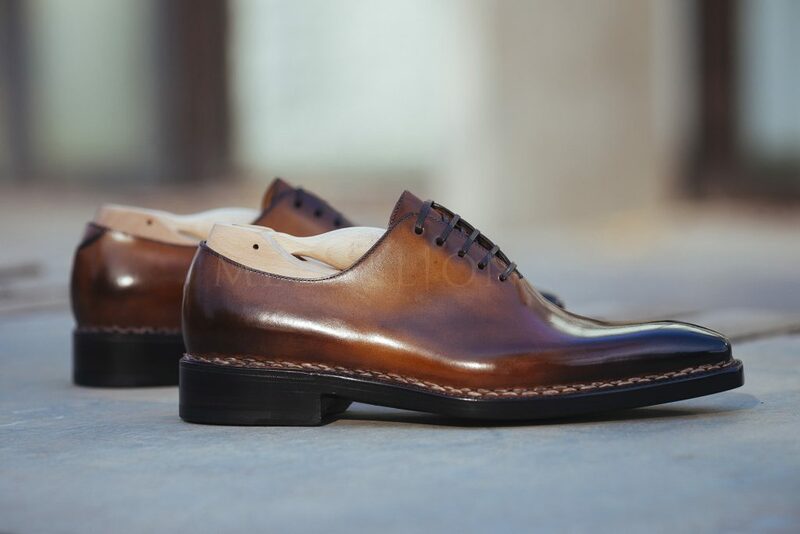 As a further proof of Paolo Scafora’s reputation, the Workshop has been providing Italian Luxury goods companies with footwear for their top range. In addition, has Paolo Scafora been manufacturing exclusive Bespoke hand-made footwear for some of the transalpine most powerful politicians and local notables seeking for the finest footwear of Italy. 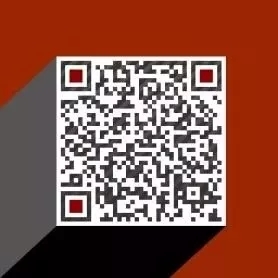 Medallion is very proud to be Paolo Scafora’s exclusive distributor in mainland China. Together with the master shoemaker, we sorted out a selection of dozens of models, pulled out on more than 10 different lasts. 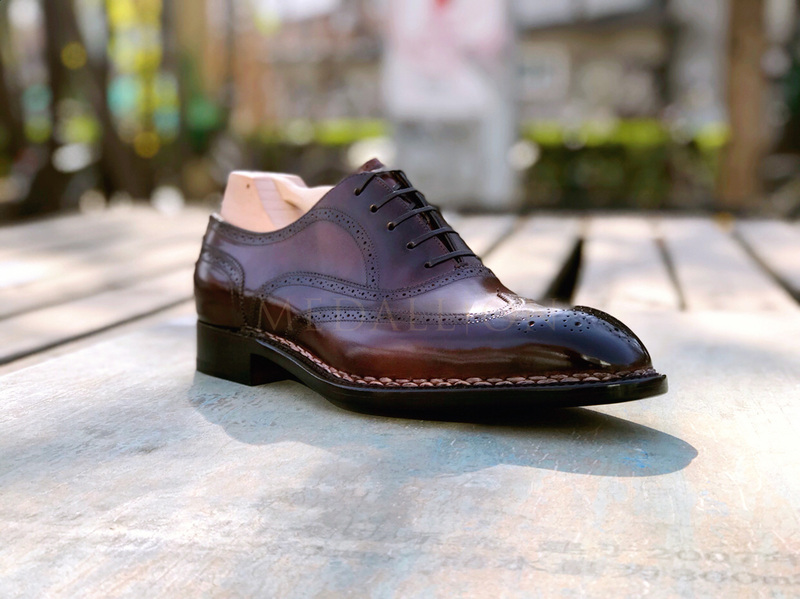 In total that’s more than 500 pairs of leather shoes made specially for Medallion that you can find in stock in our Beijing and Shanghai shops. At present, Medallion’s selection has been built from Paolo Scafora’s highest product line, using only Paolo’s finest leather, and best kept shoemaking expertise. 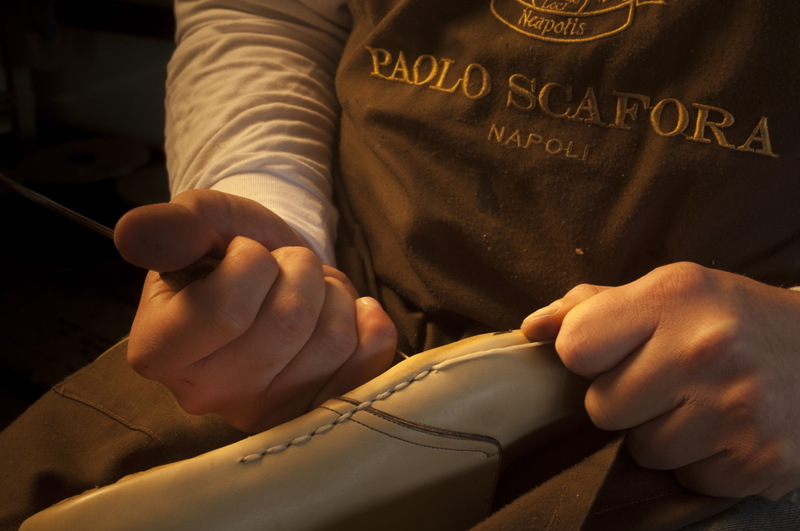 Besides, in addition to Medallion in stock selection of Paolo Scafora shoes, Made To Order are available for our patient customers caring for sporting a unique piece of footwear, the pair would come with a 6 months delay. Paolo’s lasts offer a very unique look. 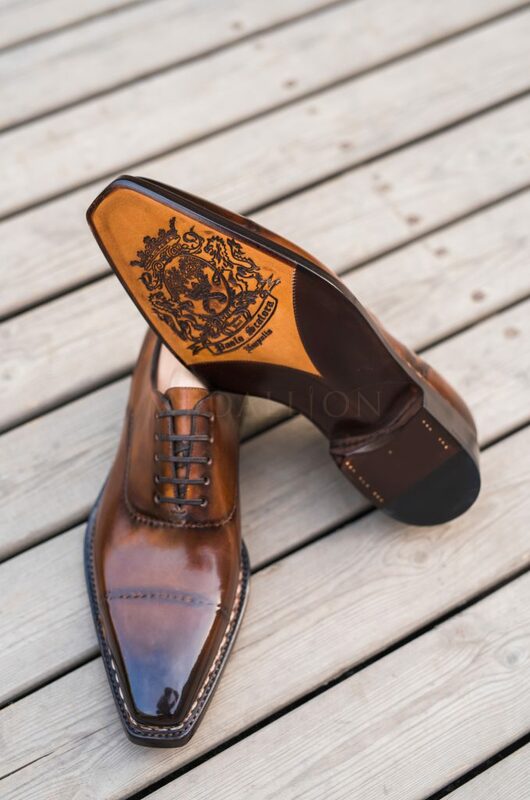 The meticulous work on the Norwegian stitches, the subtle hand-polished patinas, and the magnificent family’s emblem engraved on the outer soles are few of the Paolo Scafora’s hallmarks exuding the family’s know-how. As a further proof of Paolo Scafora’s reputation, the Workshop has been providing Italian Luxury goods companies with footwear for their top range. In addition, has Paolo Scafora been manufacturing exclusive Bespoke hand-made footwear for some of the transalpine most powerful politicians and local notables seeking for the finest footwear of Italy. Medallion is very proud to be Paolo Scafora’s exclusive retailer in mainland China. 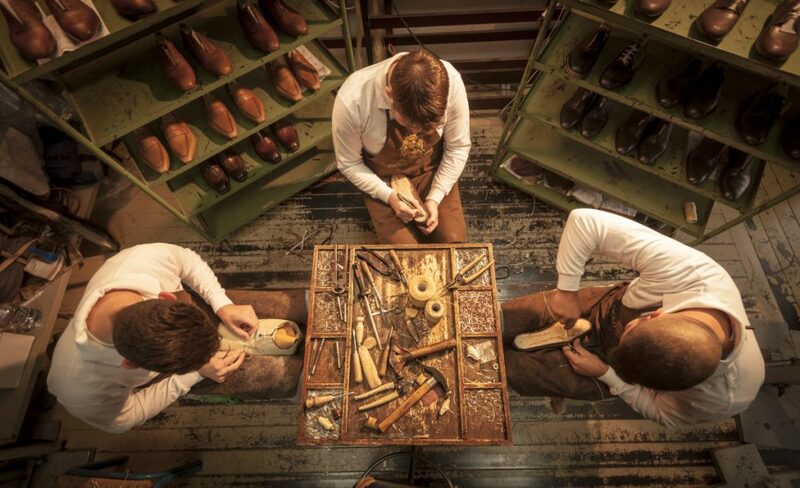 Together with the master shoemaker, we sorted out a selection of dozens of models, pulled out on more than 10 different lasts. In total that’s more than 500 pairs of leather shoes made specially for Medallion that you can find in-stock in our Beijing & Shanghai shops. 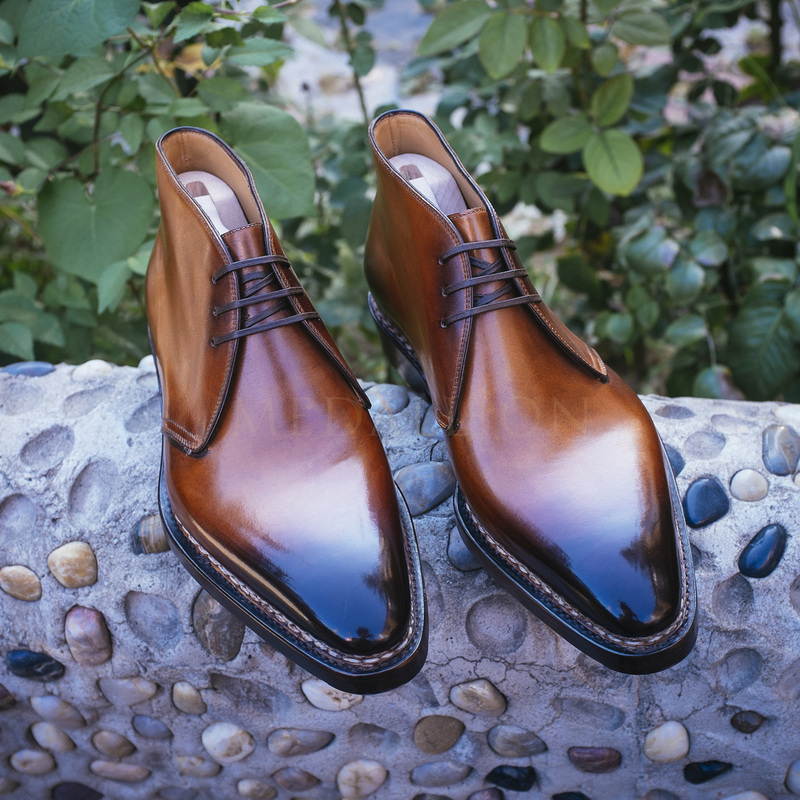 At present, Medallion’s selection has been built with Paolo Scafora’s highest product line, using only Paolo’s finest leather, and best-kept shoemaking expertise. 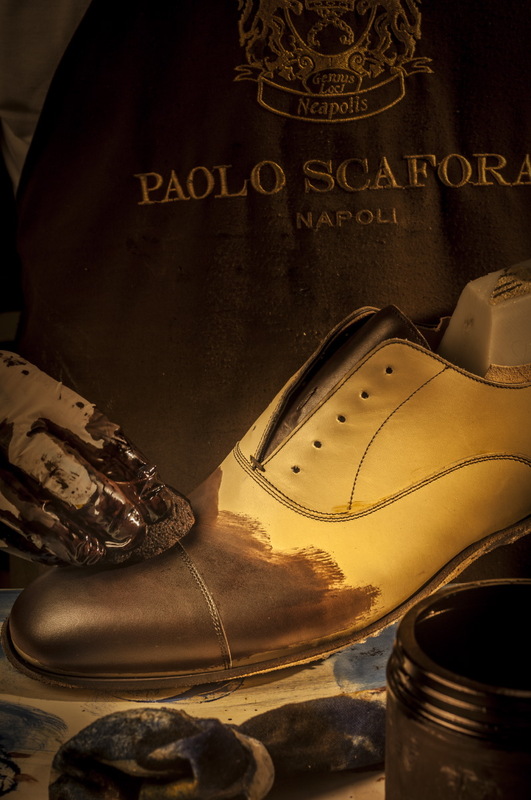 Besides, in addition to Medallion in-stock selection of Paolo Scafora’s shoes, Made To Order service is available for our patient customers caring for sporting a unique piece of footwear, the pair would come after a 6 months delay.